At Trinity Lutheran School, all students in Grades 2-8 take achievement tests called Measures of Academic Progress® (or MAP®). 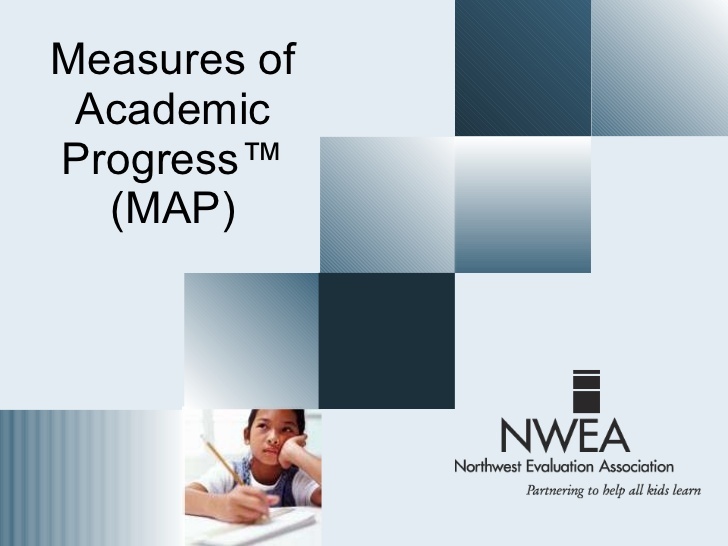 MAP tests determine a student’s instructional level and measures academic growth within a school year, and from year to year in the areas of Language, Reading, and Math. Trinity students take these online MAP tests on Chromebooks and iPads. identifies strengths students have mastered for their grade level, and where teachers should be extending learning in classrooms. uses less class time than traditional achievement testing, while still producing timely, detailed, accurate information about student academic growth. For every testing window students will spend only a total of about three hours completing these tests in the Fall, Winter, and Spring. MAP tests are unique in that they adapt (the computers are programmed to be so intuitively smart) to be appropriate for every child’s level of learning. As a result, there should be no fear about the testing, as each student has the same opportunity to succeed. As the computer changes the level of difficulty tailored to each student, all Trinity students can feel success at any level and maintain a positive attitude toward testing. The frequency of MAP testing helps students gain a level of comfort in proving what they know on these MAP tests, just as they would with unit tests in classroom subjects. MAP ushers in a new era of instruction and assessment which focuses on every child’s individual growth and achievement. For more information and resources for parents, download the MAP Parent Toolkit and also check out detailed information in print and from our powerpoints all available at school.trinitydowntown.com/MAPtests. The same information is also available under the Elementary and Middle School Programs tab on our website.